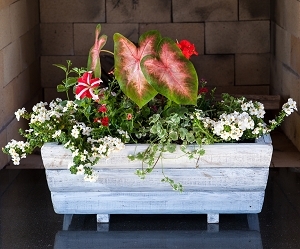 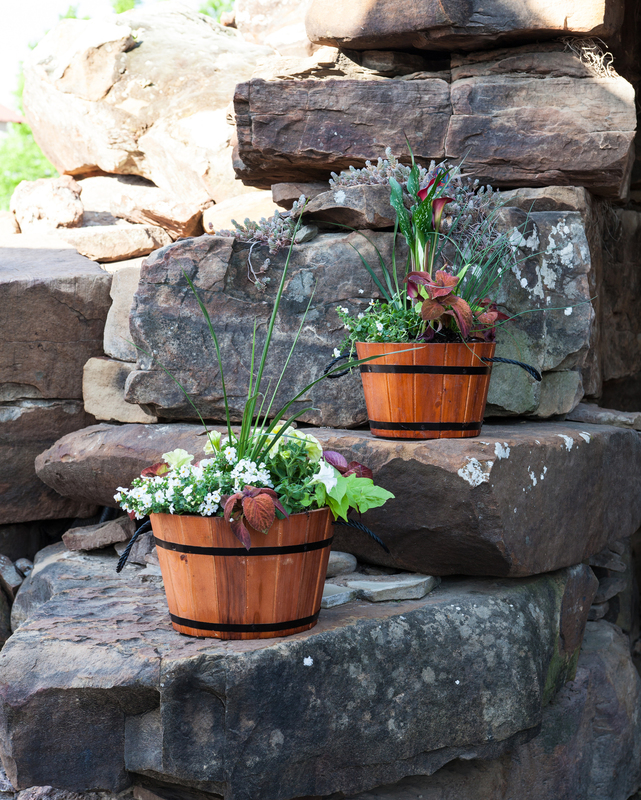 These handcrafted wooden planters are durable, stylish, and will take your home or garden to the next level. 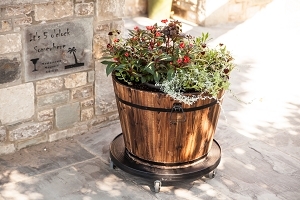 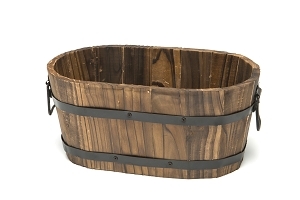 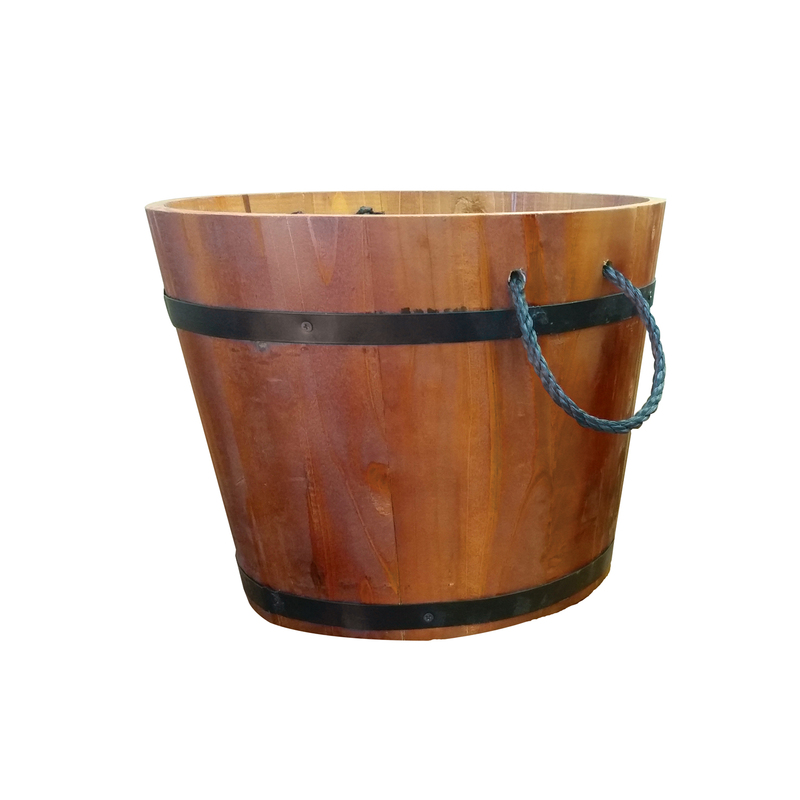 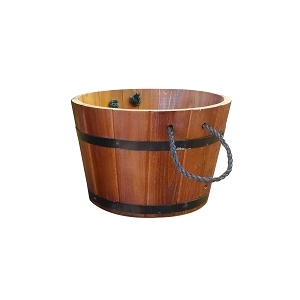 Constructed with real wood and metal and designed with rope handles for easy transportation, these planters are a must-have. 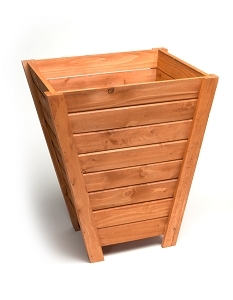 Tall Wooden Planter - Large 17.5" x 21" x 10"